During their time together, Pepper and Gabriel formed a special bond and, together, with Terry’s help, learned to fly again. Woven throughout Gabriel and Pepper’s stories are those of other colorful birds in a narrative filled with the science and magic surrounding these fascinating creatures. 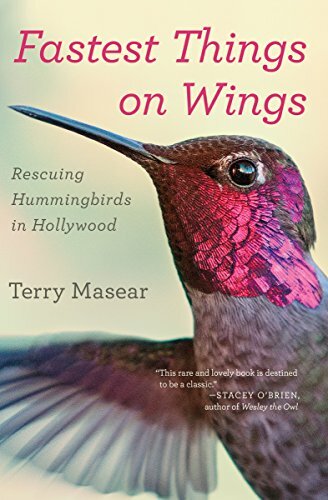 “This is a book about birds that is actually a book about love, and Masear does us a favor by risking heartbreak every day” (Los Angeles Times).